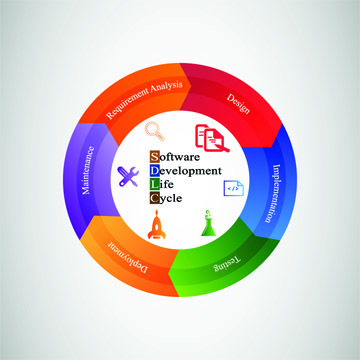 The Enterprise Systems Development Lifecycle (SDLC) Methodology provides a framework of principles, practices, and procedures to guide the systems development process. It is intended as an initial iteration of a methodology that will be refined and evolved over time as we develop better insight and practices on effective systems development in a given environment. The SDLC can been viewed as the artifact supporting the larger project management methodology and enterprise architecture to ensure success with the project from inception to service transition.